Turn your paper forms into smart mobile forms. 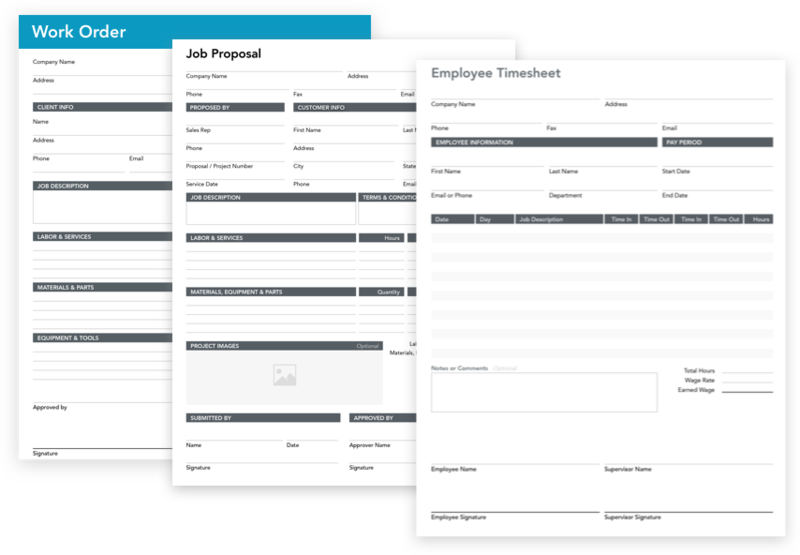 Eliminate paper forms and modernize your business in minutes. Capture data electronically with mobile forms that look exactly like your paper forms. Collect data using mobile forms and send it everywhere it needs to go — no code or IT required. Automate calculations, embed logic, and connect your forms to other business applications. 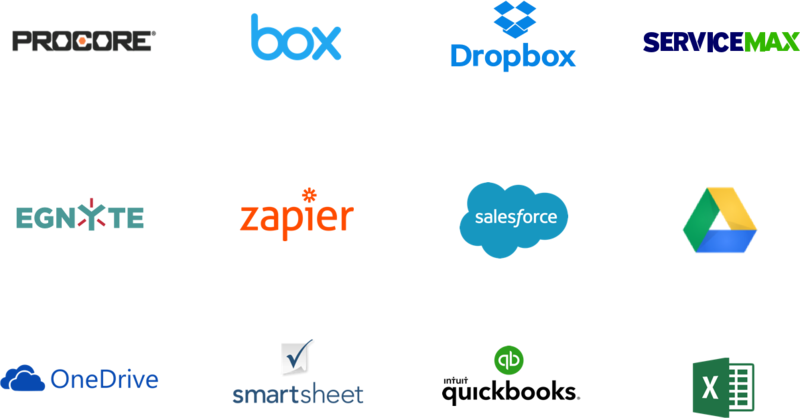 Thousands of companies worldwide use GoFormz to go paperless and streamline their operations. Our powerful mobile forms integrations enrich your systems with real-time data. Create new mobile forms, convert existing forms, or use one of our Free Starter Form templates.